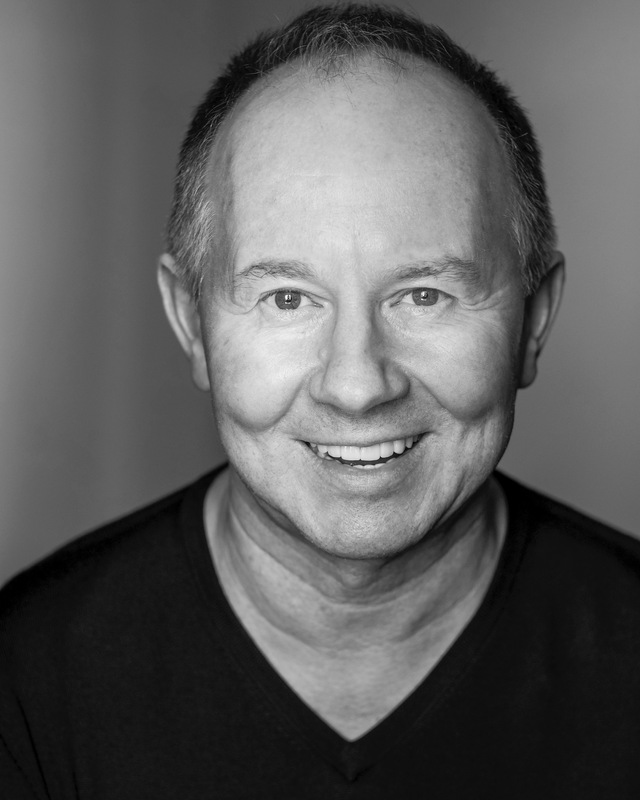 Philip George is an experienced and professionally trained Actor, Presenter and Voice Over Artist, based in the Midlands. With numerous acting credits for stage and TV, including Casualty and Doctors. With a good knowledge of and have worked extensively within the Corporate sector for a number of large multi-national companies in the Motor Industry. In 2016, was involved with the NT touring production of `An Inspector Calls `. Most recently recorded and presented packages and voice overs for BBC Radio WM.